First and foremost, everything you've ever heard or read stating that "the science on vaccines is settled" is wrong. Five years ago, I stood firmly in the pro-vaccine camp. As a physician, we were never taught specifically about vaccines, although we learned about the forms of immunity our bodies possess. We were told that vaccines worked, they were crucial to public health, and that we could trust the CDC, WHO, and other health agencies which had only our "best interests" at heart. Since retiring from practice, I've actually had the time to research the topic and discovered just how naive I was. This is just a "brief" summary of what I've learned. I could add pages and pages on each vaccine. 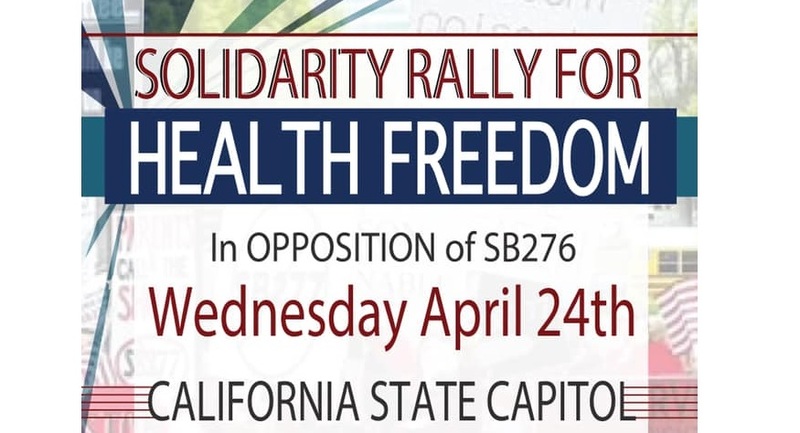 The California Senate Health Committee hearing for SB 276 in Sacramento on Wednesday, April 24th at 1:30 pm in the John L. Burton Hearing Room 4203. We need your action this week to stop SB 276 sponsored by Senator Richard Pan which interferes with and restricts the medical exemption to mandatory vaccinations in California. 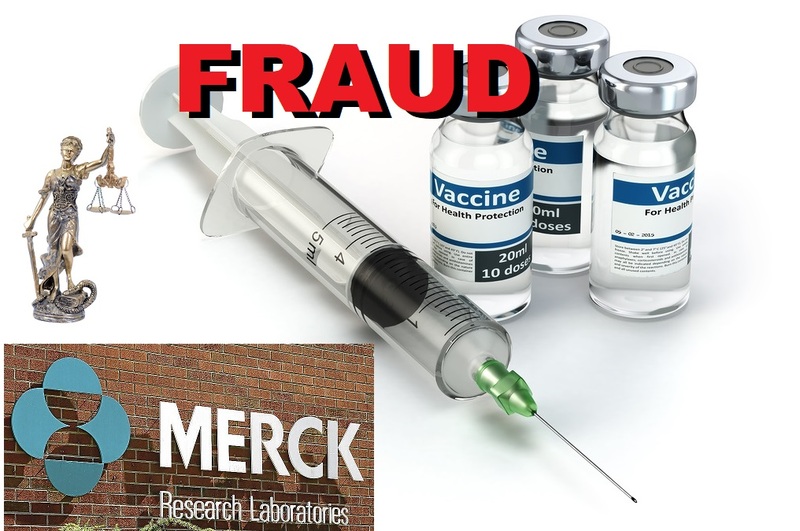 It is inappropriate for The California Department of Public Health (CDPH), a state agency of unelected bureaucrats, to be given legal authority to hijack the private patient physician relationship by being placed in the position to reject doctor issued medical vaccine exemptions. Forcing physicians to violate their professional judgment and their conscience is a form of state-sponsored tyranny that should not be part of public health law in any state, especially in California where parents who witness vaccine reactions in their family no longer have the protective safety of the personal belief exemption due to another bill, SB 277 in 2015, by the same bill author. 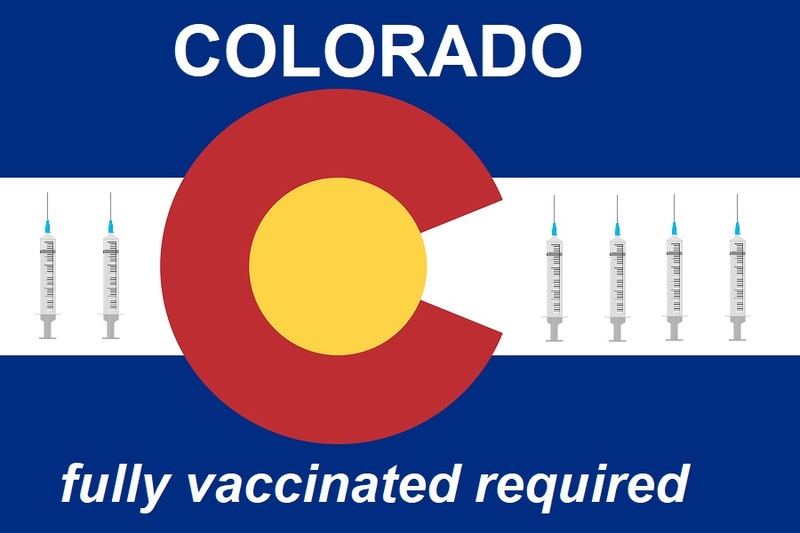 SB 276 discriminates against those who can’t tolerate vaccination. A child injured or killed by a vaccine is just as important as a child who gets sick from a vaccine preventable illness. The United States Government has paid out more than $4 billion dollars to vaccine victims through the National Vaccine Injury Compensation Program. VOTE NO on SB 276! Oregon Bill HB 3063 proposes to exclude children from school if they are missing just one vaccination. It strips Oregonians of religious and philosophical freedom when it comes to vaccines and abolishes all but the medical exemption (ME). In Oregon most doctors are unwilling to write medical exemptions because they must be approved by the Oregon Health Authority (OHA), and they have one of the most restrictive set of rules for MEs in the country. 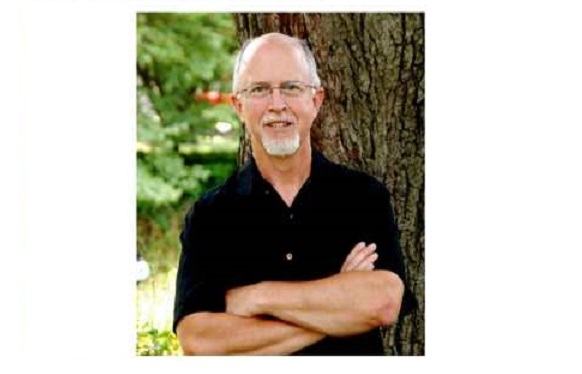 Science journalist and book author Jennifer Margulis, PhD, Dr. James Lyons-Weiler, PhD, a biochemist who has published over 100 peer-reviewed papers, and Dr. Paul Thomas, MD, a pediatrician with over 15,000 children in his practice, and many others will be gathering in Salem, Oregon at a “Rally for Rights” to oppose the bill on April 23, 2019. Oregon State Senator Dennis Linthicum issued a press release stating that "House Bill 3063 is hovering in the Ways and Means Committee and is being tinkered with behind the scene by a group of lawmakers attempting to abolish consent in medicine." Oregon State Senator Kim Thatcher also issued a press release this week opposing the bill, and proposing 28 amendments to the bill to "dismantle the false narrative promoted by proponents of forcible injections." One of her amendments calls for all lawmakers who vote for HB 3063 to have "their immediate family members administered to them the bill’s mandated vaccines. Vaccination protocol shall begin within 30 days of the passage of the bill and adhere to the full schedule required for children under the bill." 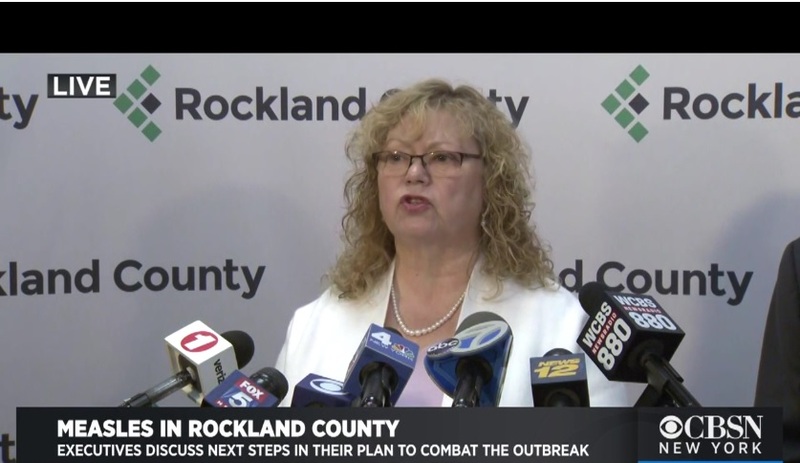 Children's Health Defense has posted a video excerpt from an interview on CNN Headline news, where attorney Robert Krakow is interviewed about one of his current lawsuits on behalf of parents in Brooklyn, New York (mostly Jewish) who are being denied their religious exemptions to vaccines. Robert Krakow is a vaccine injury attorney, who deals with vaccine injuries in the federal vaccine court. 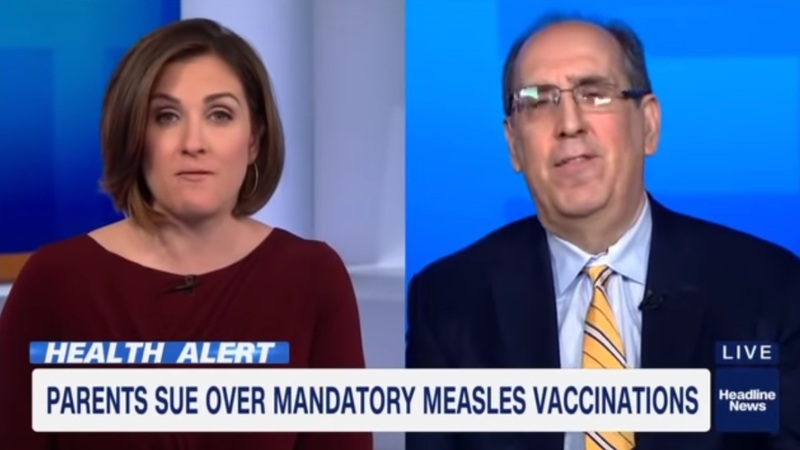 And yet, the CNN news host disclaims everything he has to say by personally attacking him for not being a medical doctor and therefore not qualified to speak about the safety of the MMR vaccine, and stating that their own TV doctor, Sanjay Gupta, has already assured everyone that the MMR vaccine is completely safe, and therefore Attorney Krakow must be wrong. This is a rare moment in the corporate-sponsored "mainstream" media where it can be clearly seen that facts regarding vaccines don't matter, only their own hand-selected "medical authorities" are qualified to discuss this topic. Attorney Krakow: "We have medical experts too." 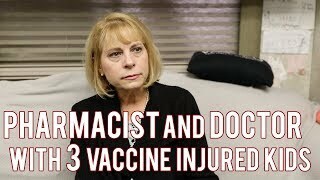 In this video interview by the VAXXED II film crew and originally published on Peeps TV, a tearful mother who is a pharmacist and married to a medical doctor discusses the difficulties in their family with their three vaccine-injured children. When asked if either her or her husband received any training on the dangers of vaccines, she replied, "No. None. Not even as a pharmacist." 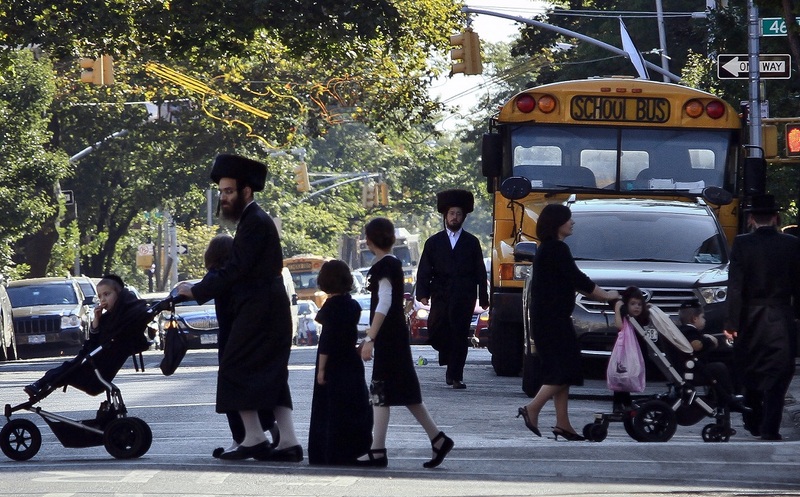 They first noticed problems with their oldest child, a girl, at 15 months. She went from being very communicative where they could understand most of what she said, to being not as communicative and not being able to understand any longer what she was trying to speak. They did not connect this to any vaccines at this point, and started her on speech therapy and had many tests done. When the twin boys were born, they again followed the recommended CDC vaccine schedule. But this time, they noticed an immediate reaction after the MMR vaccine. "I noticed that they were crying and had a high fever." However, after taking them into urgent care, they were told it was probably just the flu, and they were sent home. Unfortunately, their conditions did not improve, and the mom noticed that they became unresponsive to normal noise stimulation. Testing revealed that one of the twins lost his hearing completely, while the other one had lost partial hearing. While the twin who completely lost his hearing eventually did get his hearing back, the other twin did not. The damage by the MMR vaccine was already done, and their lives were changed forever as they began a long journey of trying to heal and care for their vaccine-injured children. Now adults, their children still need 24-hour care.